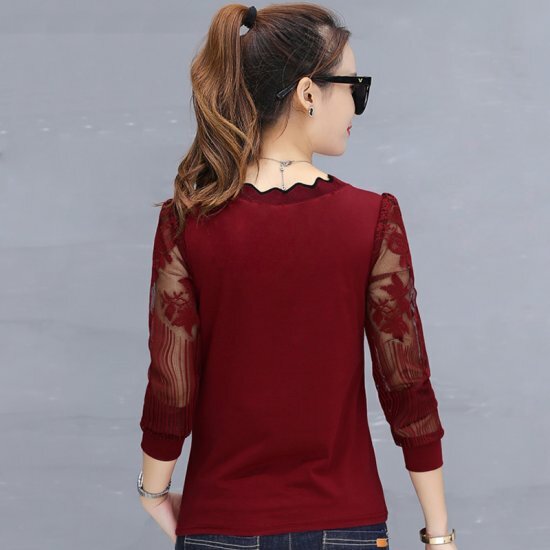 Casual Long Sleeve Crew Neck Women Blouse WC-194RD. Round neck Small T-shirt are the typical ladies wear which are used as casual dress or casual blouse. 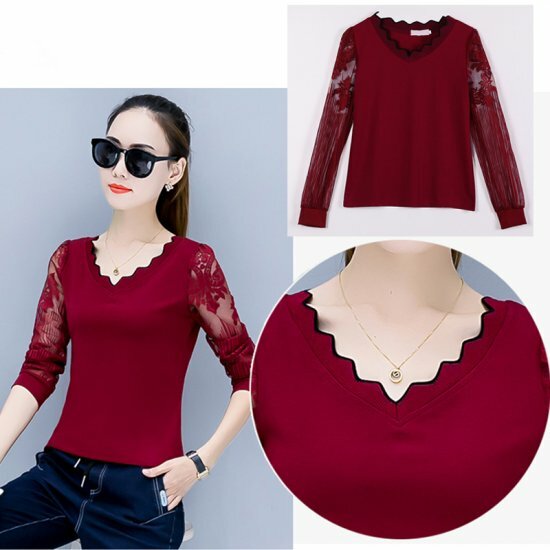 The ladies blouses are used to wear in an easy and casual style when you want the easy and comfortable dress code for the light wearing mood. 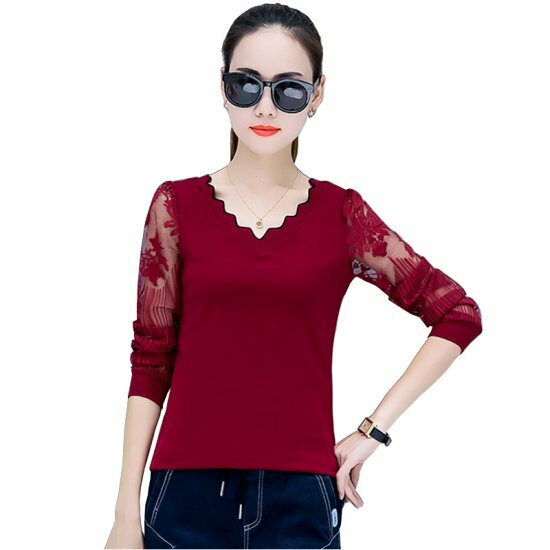 This Elegant Cotton and Chiffon of the ladies blouses, available at businessarcade.com which are popular among the women. 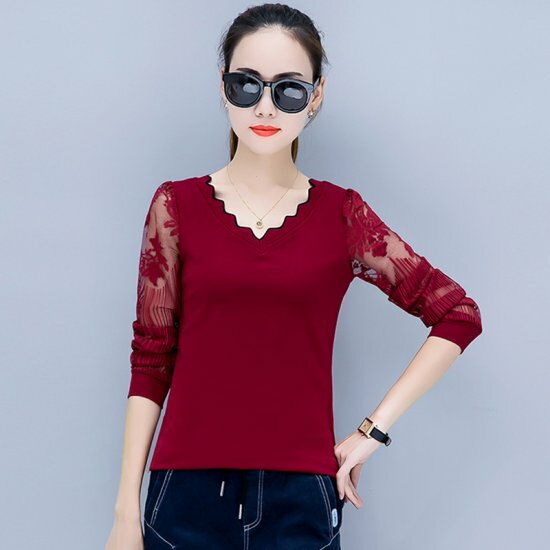 This Classy Cotton blouse, perfect top is suitable for casual and all activities.